In the early 90s, training as a dyslexia expert began my journey into the brain and behaviour, which underpins my work today. 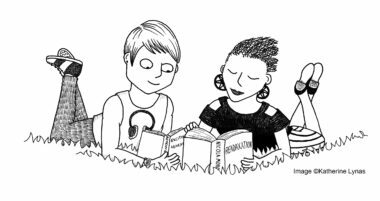 Understanding how reading changes us is still my interest and we now know so much more about the benefits of reading – particularly reading for pleasure. 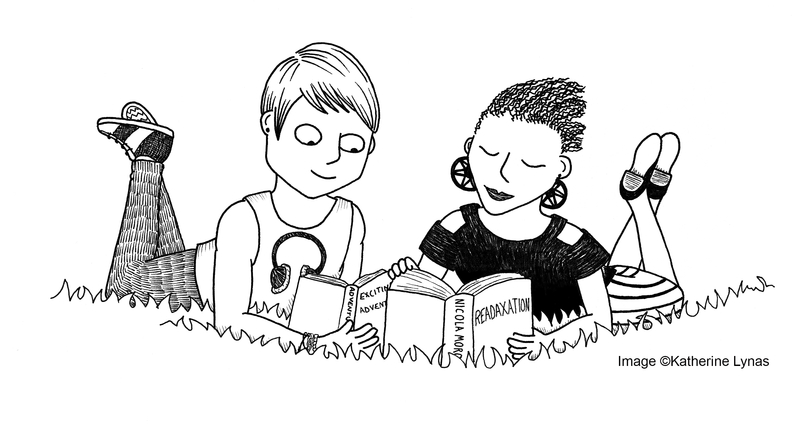 I even came up with my own word: “Readaxation” means reading for pleasure, as a deliberate act to reduce stress and boost wellbeing and performance. 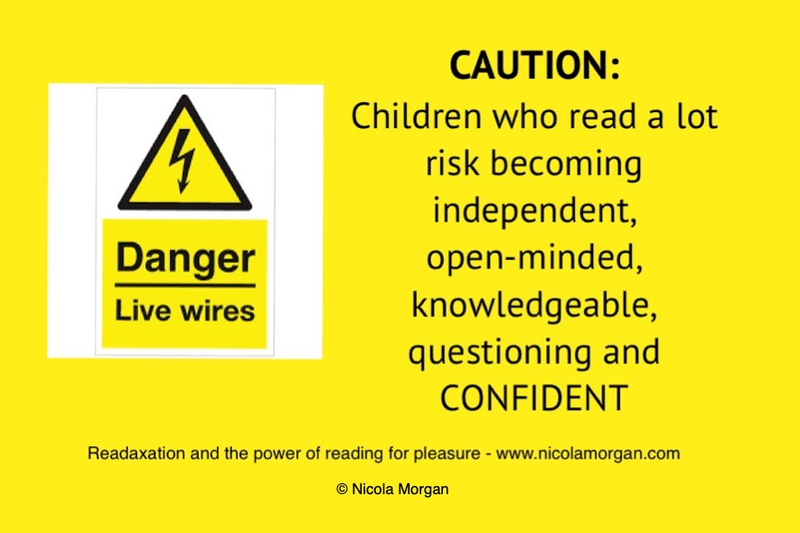 CAUTION: every time you see “reading reduces stress by 68%”, ignore it. It is a lovely result, but based on a study of 16 people. The research I prefer is robust and relies on much larger or repeated studies. Aspects of reading changed with the advent of screens and digital reading. Many of you will be interested in what research says about any differences between reading print or on screens. Even though this is relatively new, there is now substantial research and I am up-to-date in it. 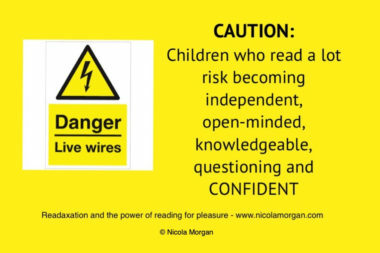 I have a good understanding of what we know of the effects of different types of reading – not just print or digital but also fiction or non-fiction and simple or complex. I find it endlessly fascinating! You’ll find separate information about this in the resources section (see Digital vs Print) but I have put a few key links below. Also, as a former dyslexia specialist and ardent proponent of the benefits and pleasures of recreational reading, and a strong supporter of school and public library services, I have good insight into how to develop the reading habit even in those who find reading difficult, boring or unpleasant. I hope you have found this selection of resources useful. Remember they are only starting points and there is much more in the rest of my website, my books and classroom resources. Do ask me to come and speak to your audience: see the Speaking section of my website.